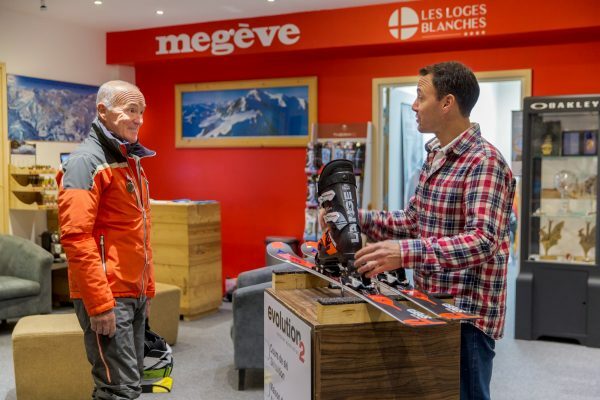 Loges Blanches ski in peace, the ski shop takes care of you. 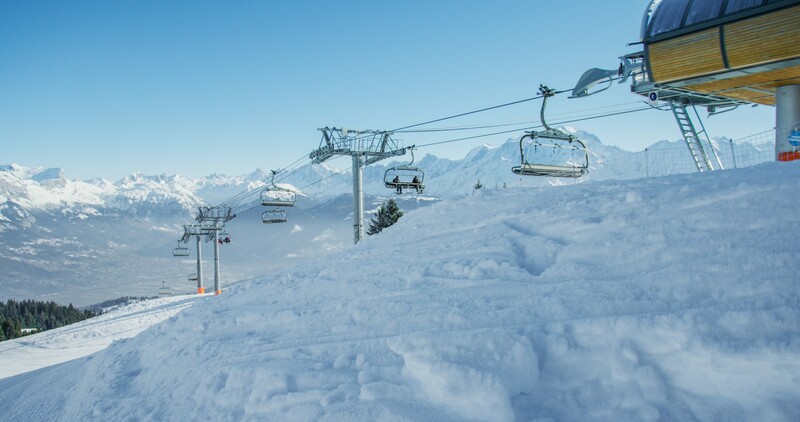 Because Megève is part of the ski resort Evasion Mont Blanc with 445 km of marked trails, 107 lifts, 219 tracks and 647 snowguns, and that the Jaillet gondola is 100m, Les Loges Blanches have a ski shop in partnership with Richard Gay, Olympic medalist and his team. 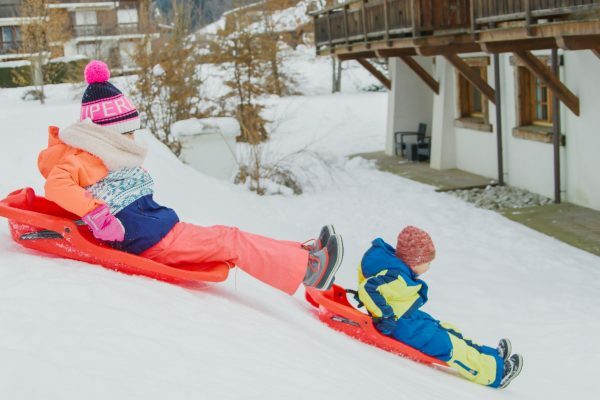 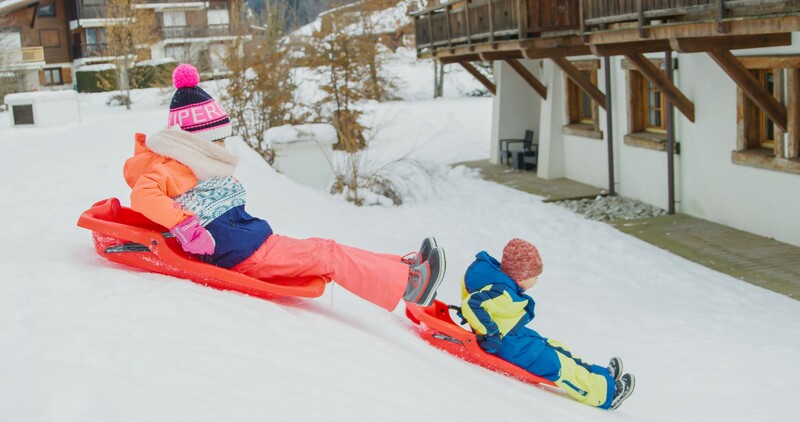 You can rent or buy your ski and snowboard equipment, but also your packages, and make you happy with the purchase of accessories to hit the slopes safely. 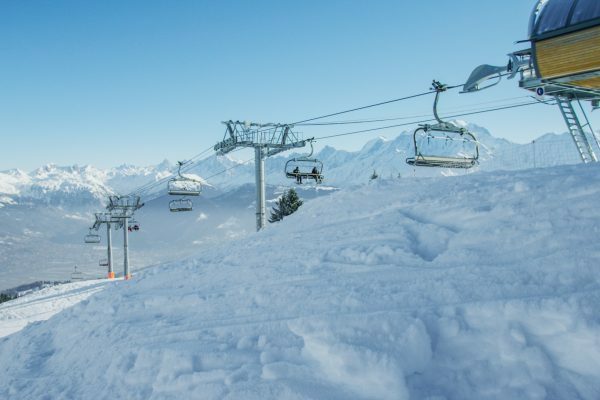 It is also possible to book your ski lessons with instructor. 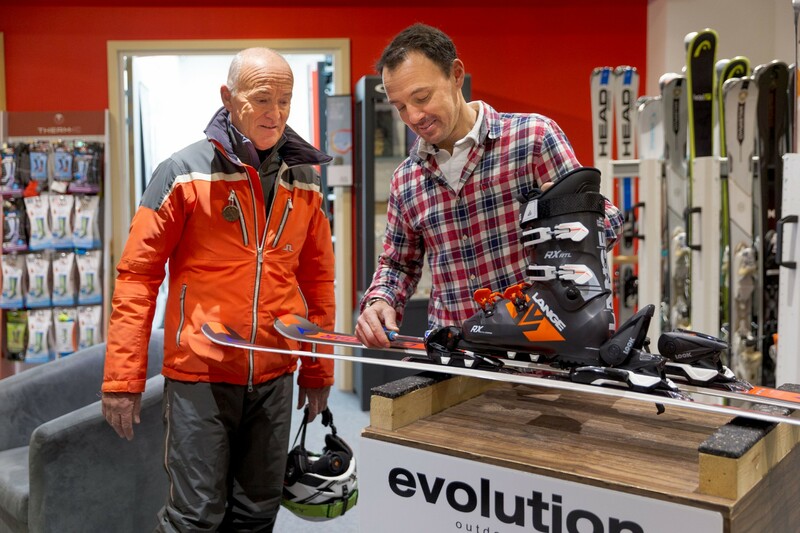 Any rental or purchase of equipment at the ski shop will give you access to the free shuttle transfer to the foot of the slopes. For more information on ski shop services, visit www.richard-gay.com. 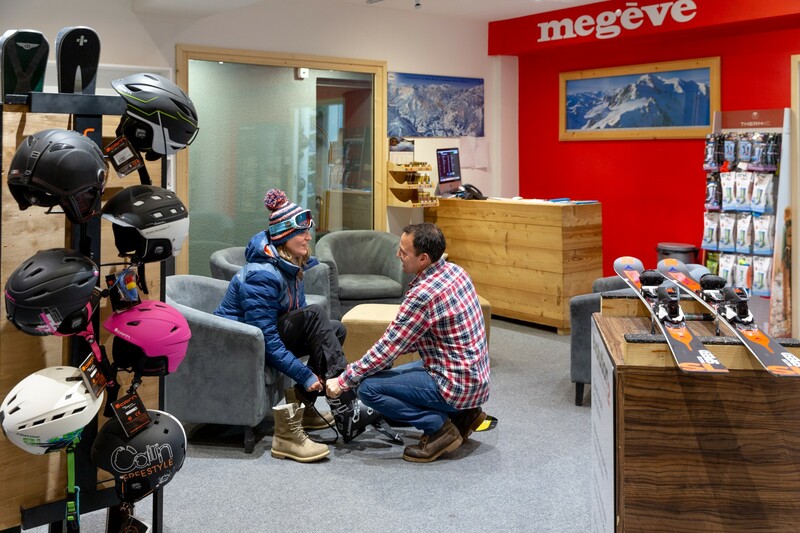 Consult the reception team, it is at your disposal.